We want to design and publish the best playing, most enjoyable games possible while having a great time doing it. 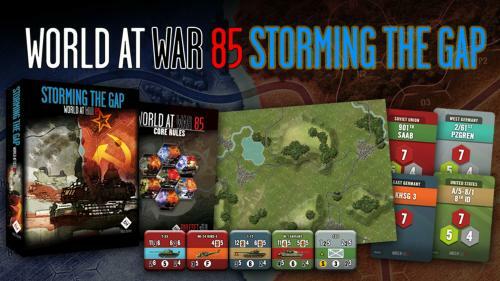 From that humble, three-game beginning, Lock 'n Load Publishing has grown to a game company offering over seventy products including the Nations at War series , World at War 85 series, Lock 'n Load Tactical series, Corps Command series , Tank on Tank series, and our new book line. 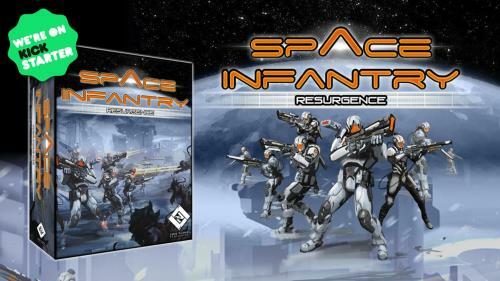 In addition to historical, conflict-centered games, Lock 'n Load Publishing has also branched out into science fiction, with All Things Zombie and Space Infantry all popular with historical and fantasy gamers alike. We also our own Windows and Mac digital games.